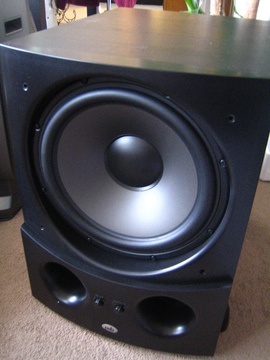 In general, the larger the surface area of the subwoofer, the deeper the bass sound. On average, subwoofers run between $150 and $500. Prices vary according to brand, type, and size.